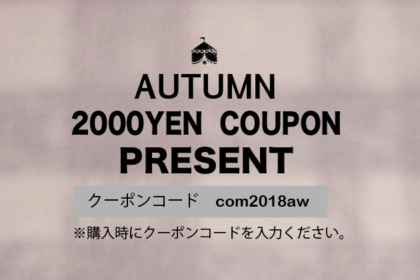 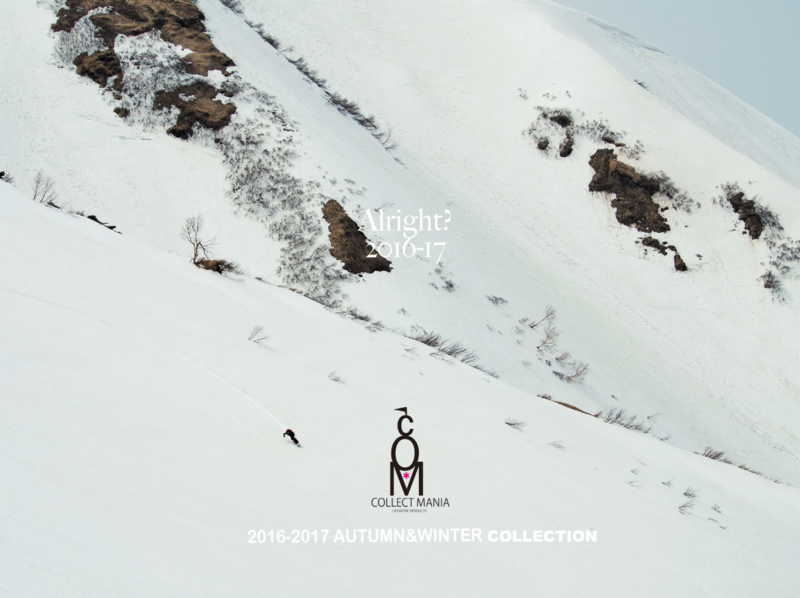 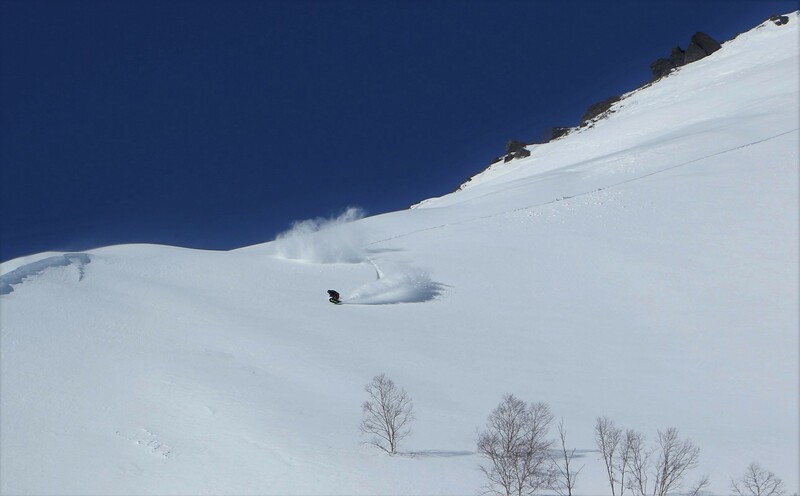 GOOD LIFE COLLECTMANIA Rider Shinichiro Photo：Houseiii Area Hakuba backcountry. 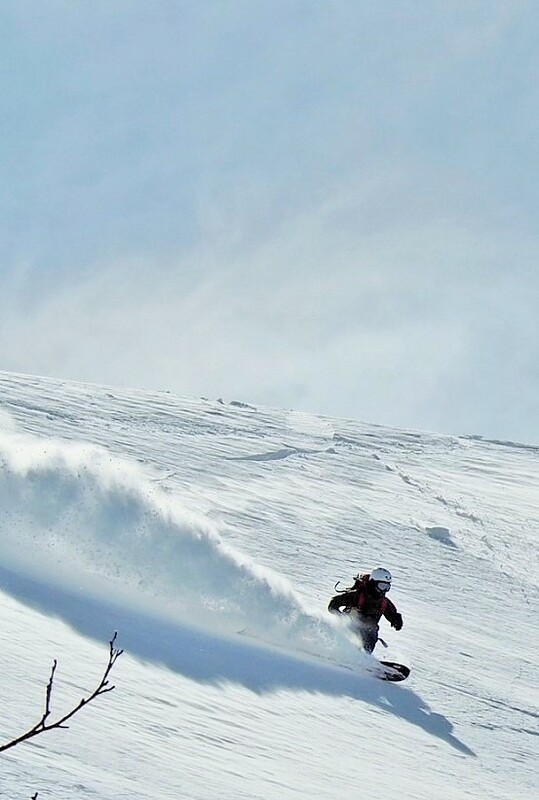 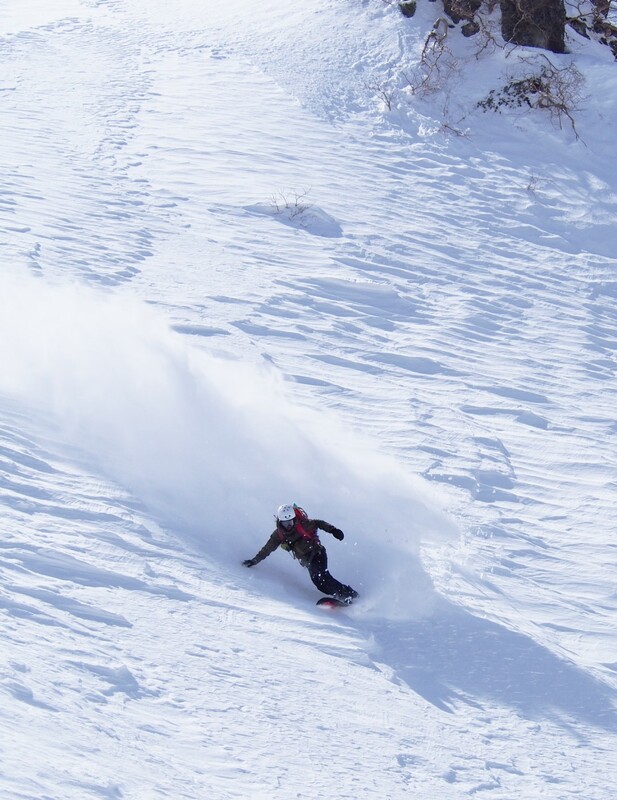 GOOD LIFE COLLECTMANIA Rider Shinichiro Photo：Shun Otuka Area Hakuba norikura backcountry. 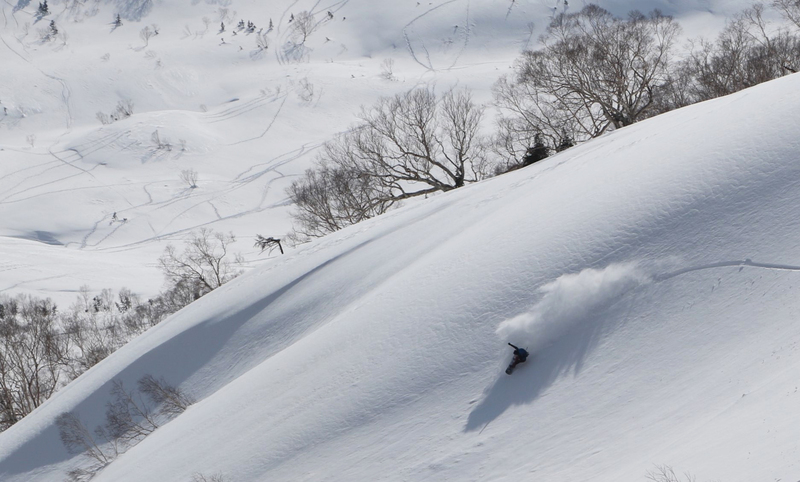 Rider Shinichiro Kondo. 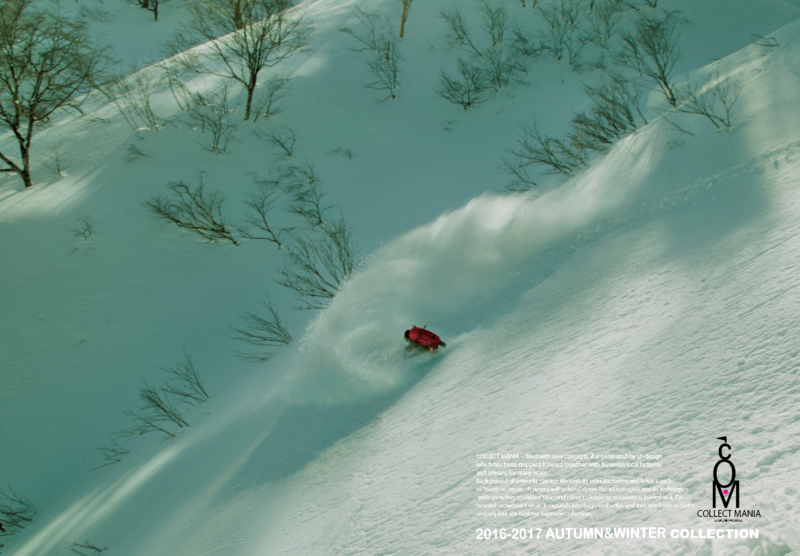 Photo：houseiii Area Hakuba backcountry. 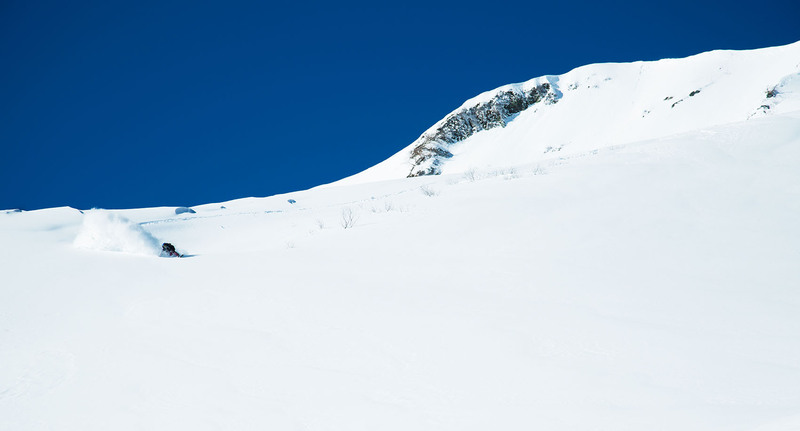 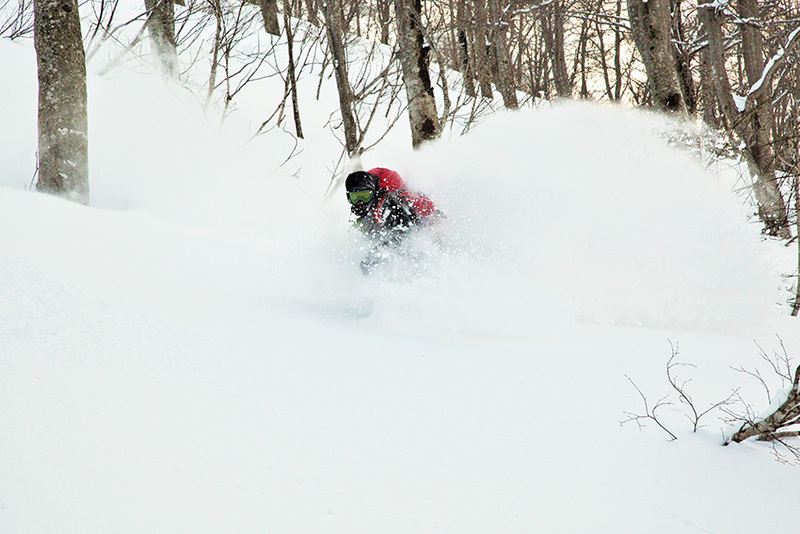 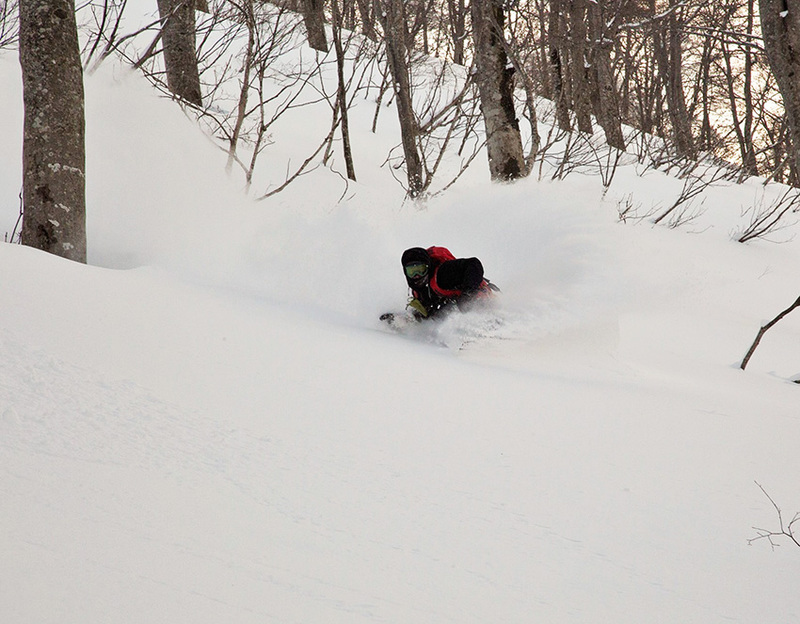 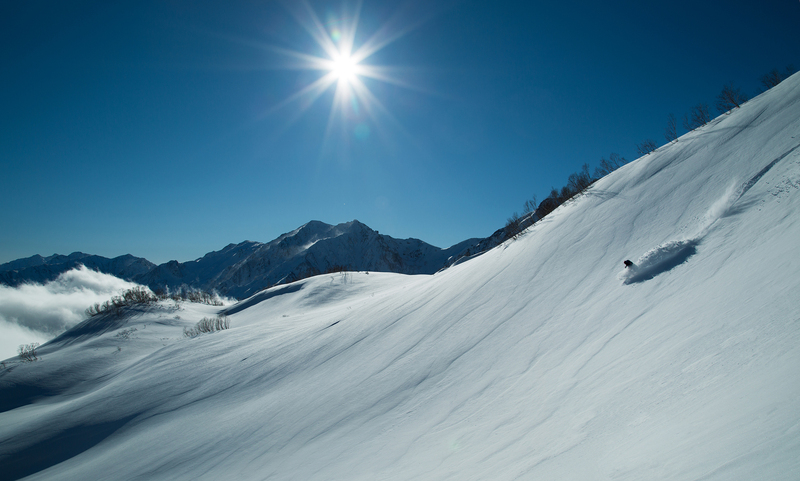 Rider Shinichiro Photo：Shun Otuka Area Hakuba norikura backcountry.